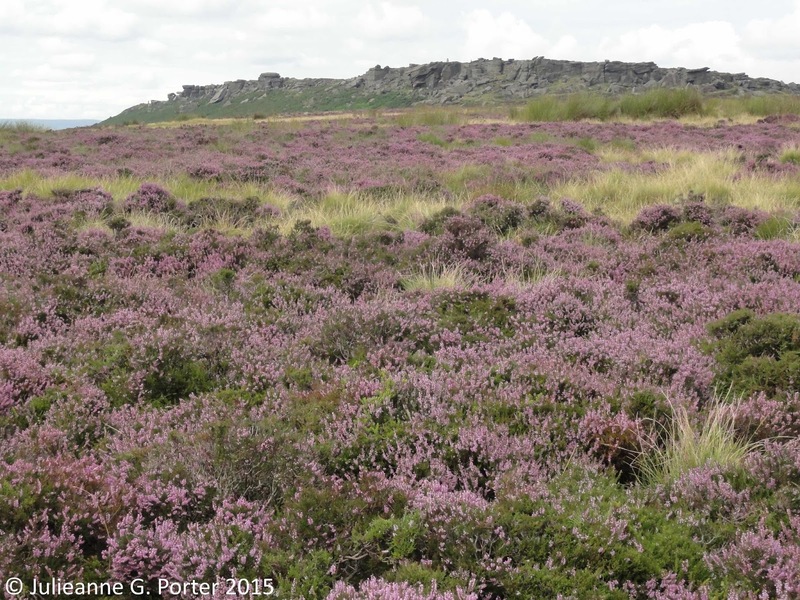 It's that time of the year again and the heather is in full flower in the Peak District. 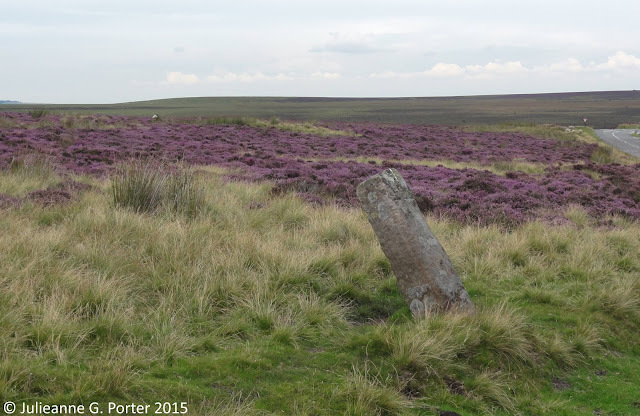 What is different this year is that this was the first time we also was able to experience the fragrance of the heather. It was really quite astounding, and does immediately bring to mind heather honey. Funny that. It was quite heady drinking it all in. Sadly I cannot reproduce the fragrance in this blogpost, but I hope you'll enjoy the photos all the same. 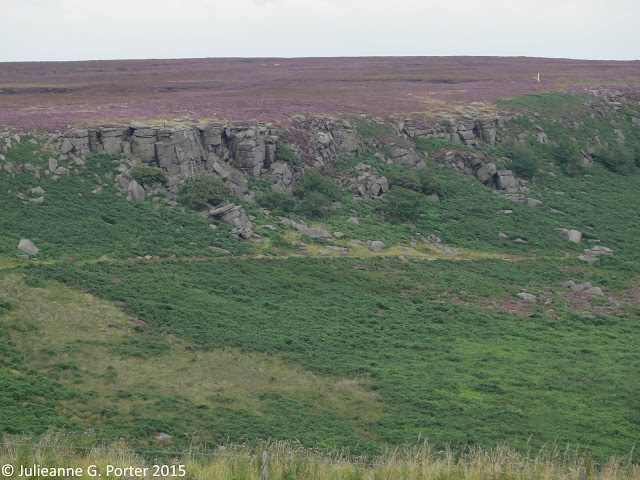 All photos take from the Stanage Edge & Burbage Edge areas of the Peak District. 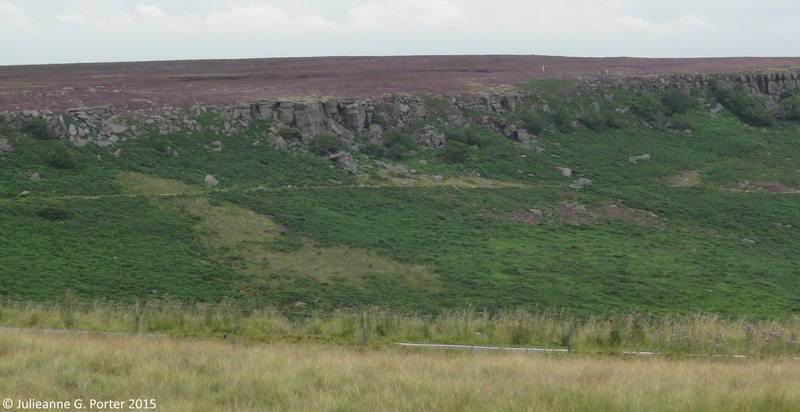 I love the Peak District – you're lucky to have it on your doorstep. Your photos really show the extent of it. What a sight. And smell! Absolutely beautiful. 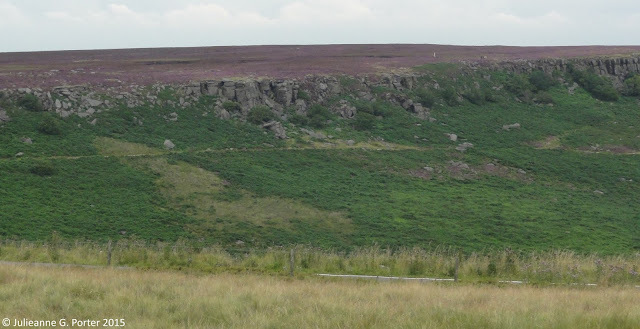 We used to visit the Peak District a lot when we lived in the north west, your photos brought back happy memories! Beautiful .... 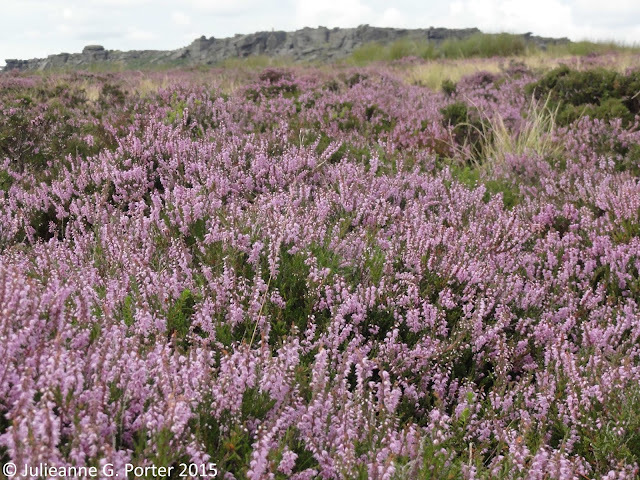 I love open spaces and heather in bloom.... ahhhhh. Dear Julieanne, these are breathtakingly beautiful photos! I haven't even heard of that area in England and I am so glad that your post brought it to my attention. It is really astounding that the heather is turning so vast patches of the landscape lavender. 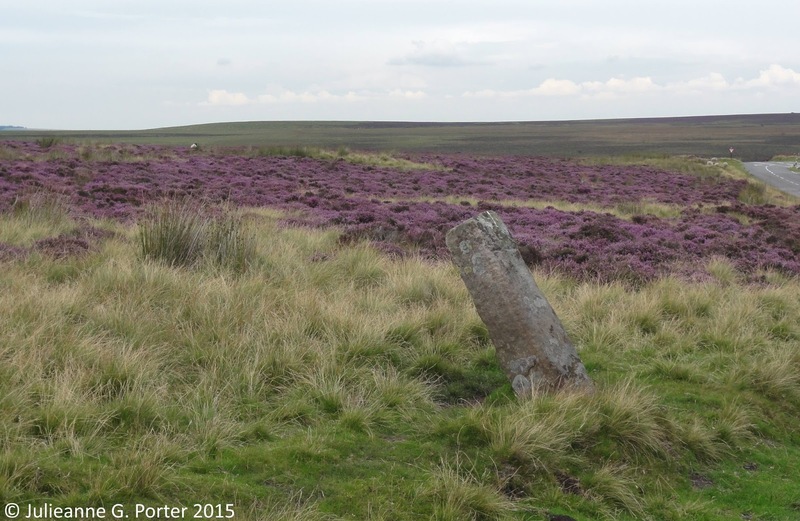 I think, I have never seen heather blooming that profusely. What a sight! Mmmm, lovely! We really must get up to Parys Mountain and admire the heather, there is nothing quite like it when it is carpeting the landscape, particularly on a warm and still day when you get that lovely smell too.